Note that this cover photo was used for the reissue of Open House. 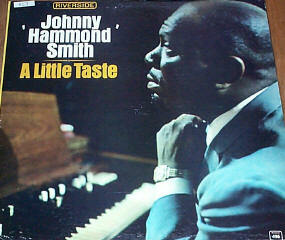 This entry was posted in Albums and tagged jazz organ, Johnny Hammond Smith. Bookmark the permalink.